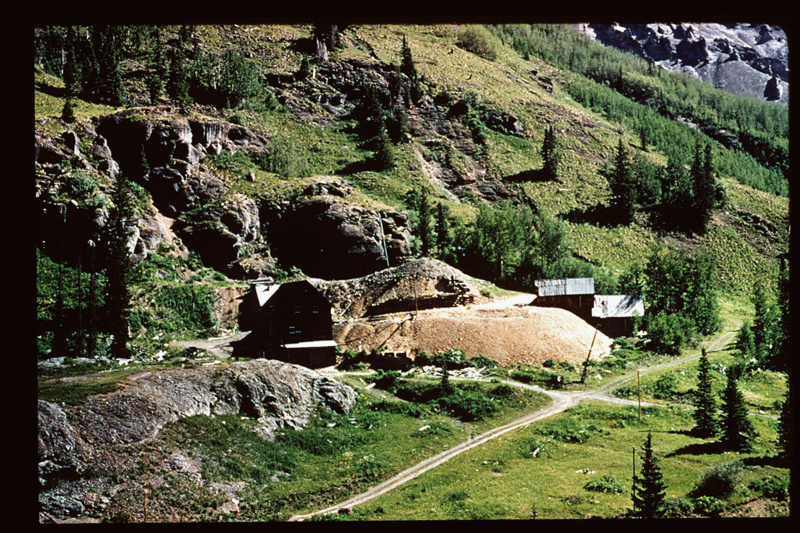 Sneffels mining camp. San Juan Mountains. Ouray County, Colorado. July 16, 1972.